The information on this website is for North America. Hemostats for procedural or emergency bleeding. 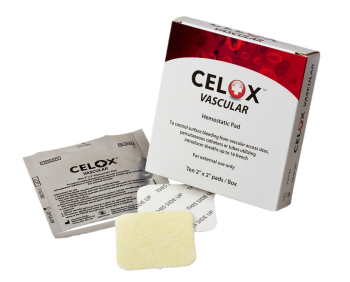 Celox Vascular and Omni-Stat are hemostats made with chitosan, a natural polysaccharide that works independently of the body’s normal clotting mechanisms to quickly clot blood but that’s where the similarities end. 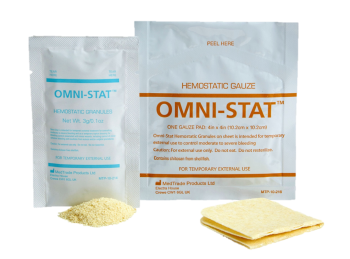 The 2 x 2 inch sized hemostatic gauze pad for post-catheterization hemostasis. Granules and Gauze hemostats for problem bleeding. Local management of surface bleeding from vascular access sites, percutaneous catheters or tubes. 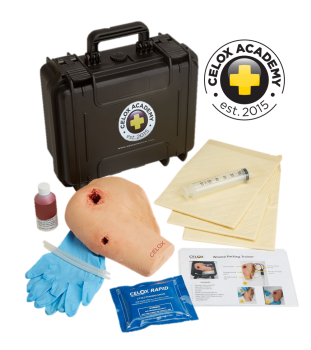 For topical hospital procedures and the emergency room. 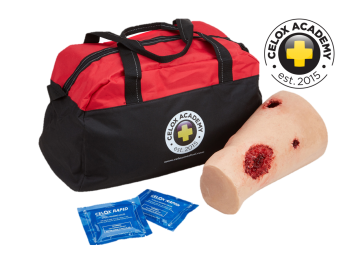 Safe, powerful topical hemostatic agent made from chitosan polysaccharide.